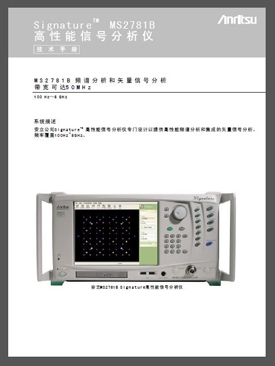 Marketing to Chinese Consumers - Beasley Direct and Online Marketing, Inc.
Anrtisu is a telecommunications and networking test and measurement equipment company. We wrote and designed the US English version of this fact sheet and then worked with a third party translation company and their China marketing department to produce the Simplified Chinese translation, which we used as an offer in a product literature fulfillment kit in a campaign we also translated. Marketing to Chinese consumers or businesses requires expertise and cultural understanding. Call and speak with an experienced Beasley expert now.